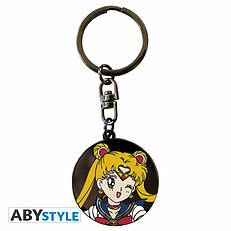 SAILOR MOON - Keychain "Sailor Moon". 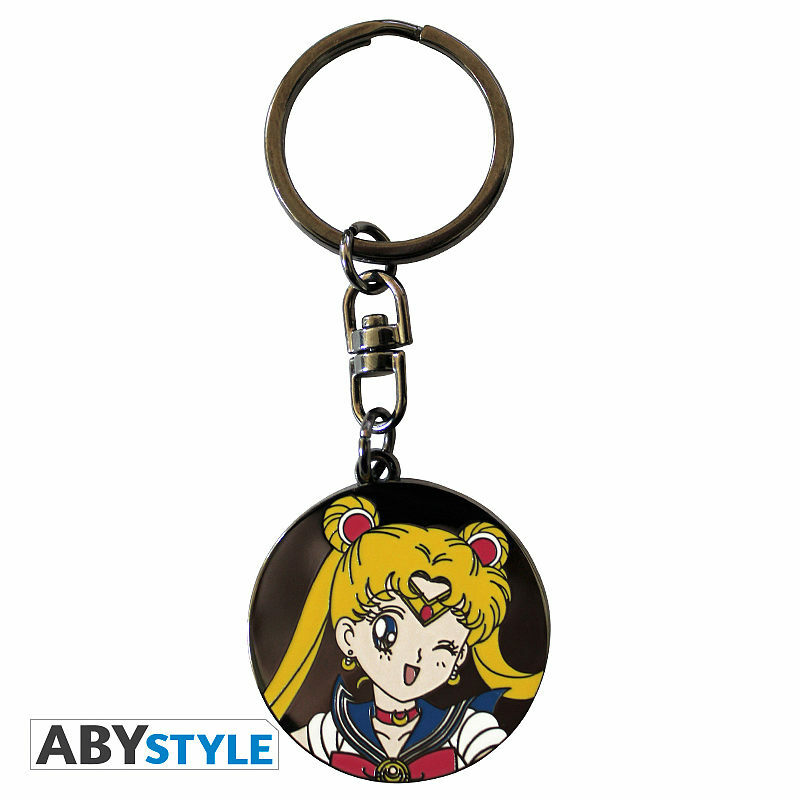 Sailor Moon, the heiress of the silver crystal pose for you on this superb keychain by ABYstyle! In the name of the Moon, I will punish you! 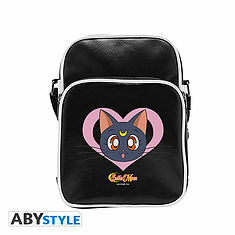 SAILOR MOON - Messenger Bag "Luna" - Vinyl Small Size - Hook. 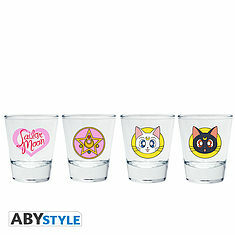 SAILOR MOON - Shot Glass "Emblem". 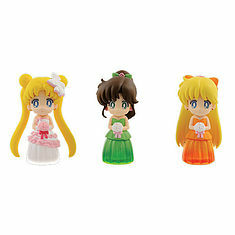 SAILOR MOON - Clear Colored Sparkle Dress Col. Vol.2- 6cm. 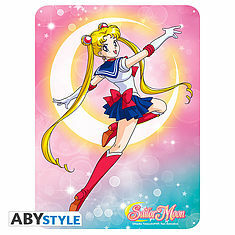 SAILOR MOON - Metal plate "Sailor Moon" (28x38). 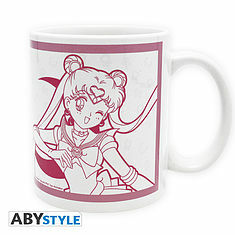 SAILOR MOON - Mug - 320 ml - Sailor Moon&Luna- subli - with box. 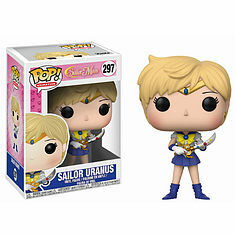 SAILOR MOON - POP Vinyl 297 Sailor Uranus. 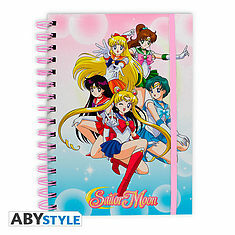 SAILOR MOON - Notebook "Sailor warriors". 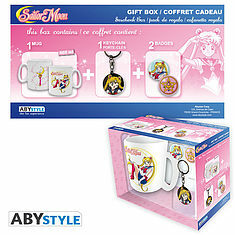 SAILOR MOON - Pck Mug + Keychains + Badges "Sailor Moon". 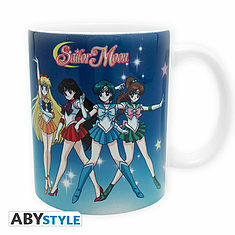 SAILOR MOON - Mug - 320 ml - Sailor Warriors - with box. 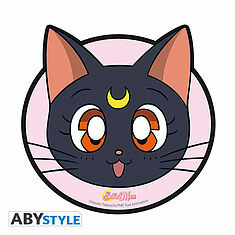 SAILOR MOON - Mousepad - Luna - in shape. 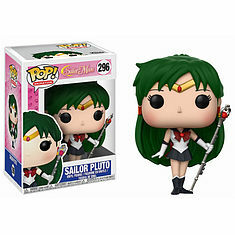 SAILOR MOON - POP Vinyl 296 Sailor Pluto. 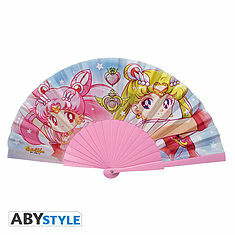 SAILOR MOON - Fan "Sailor Moon & Chibi moon".